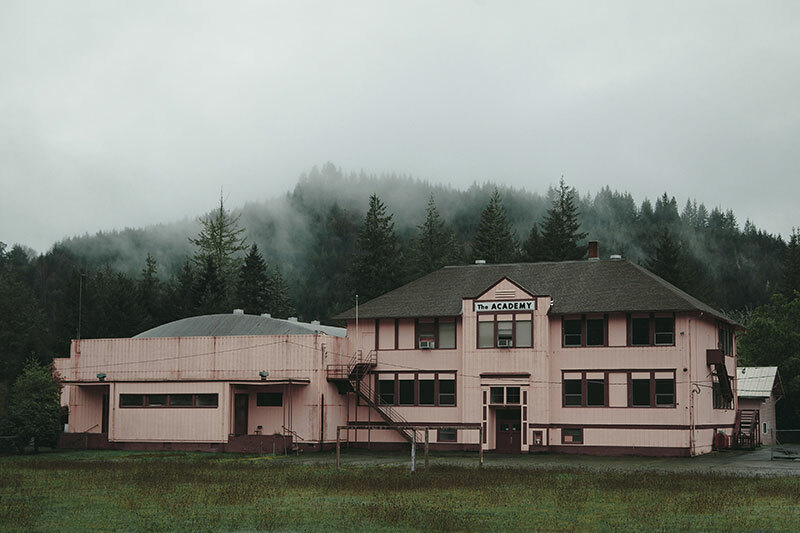 A series on abandoned and forgotten places shot around the world by visual artist Brendon Burton based in Portland, Oregon. 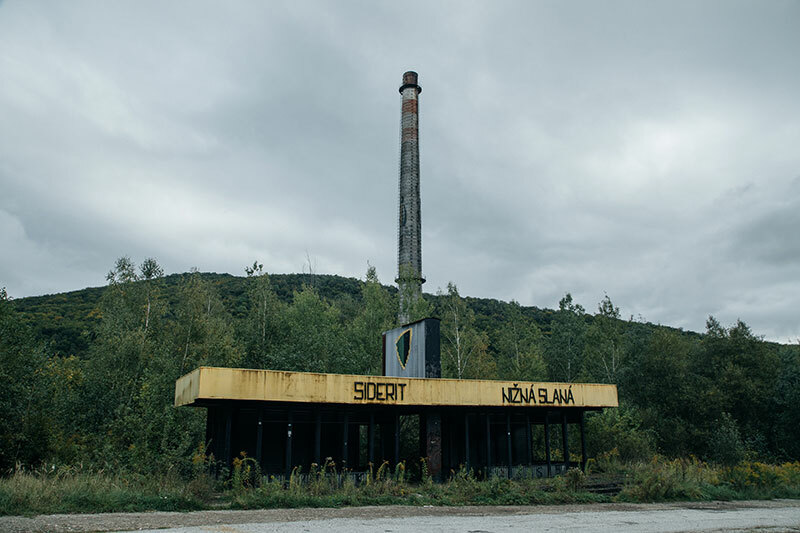 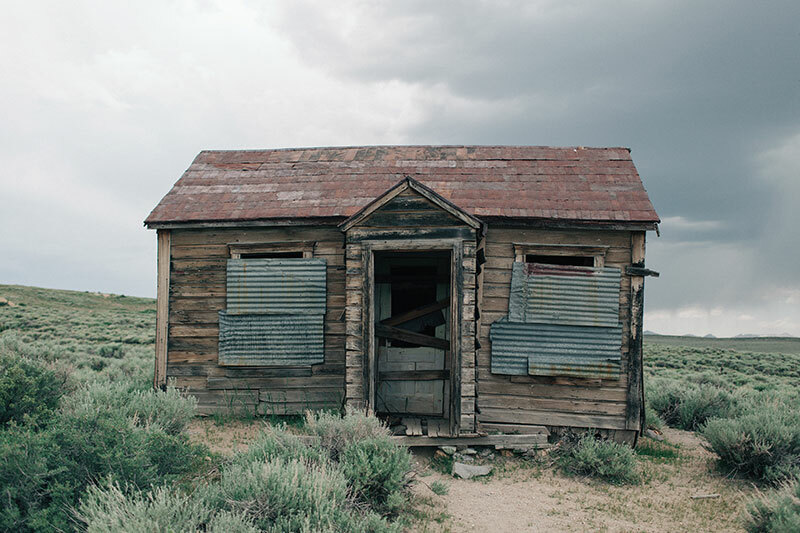 The moody and cinematic photos makes you want to know the history of these houses and buildings that have been left to decay. 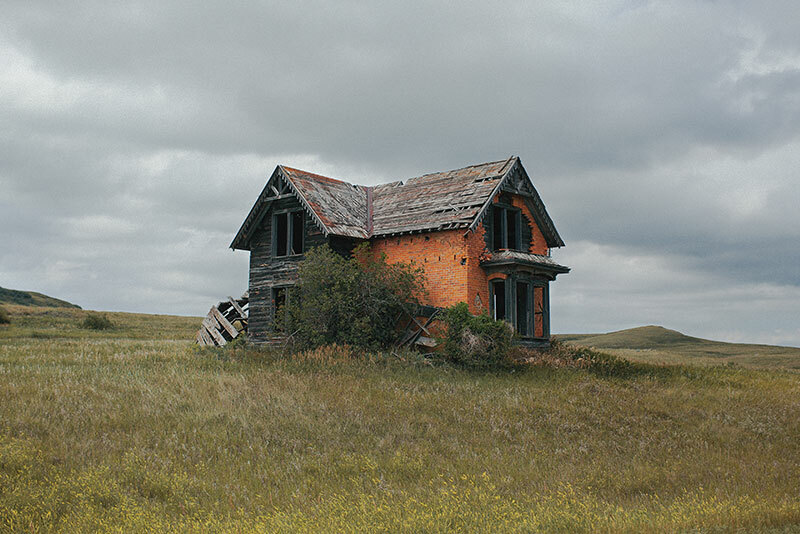 Some of images remind me of Andrew Wyeth's paintings while other have an Edward Hopper feel to them. 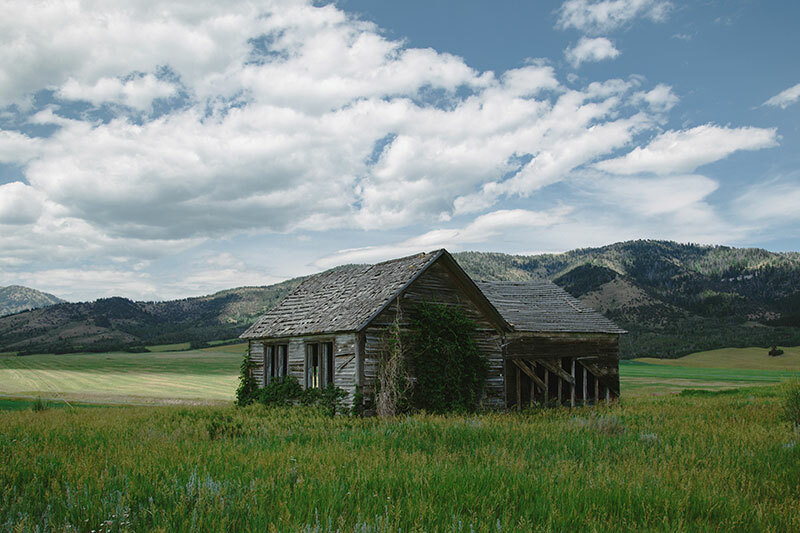 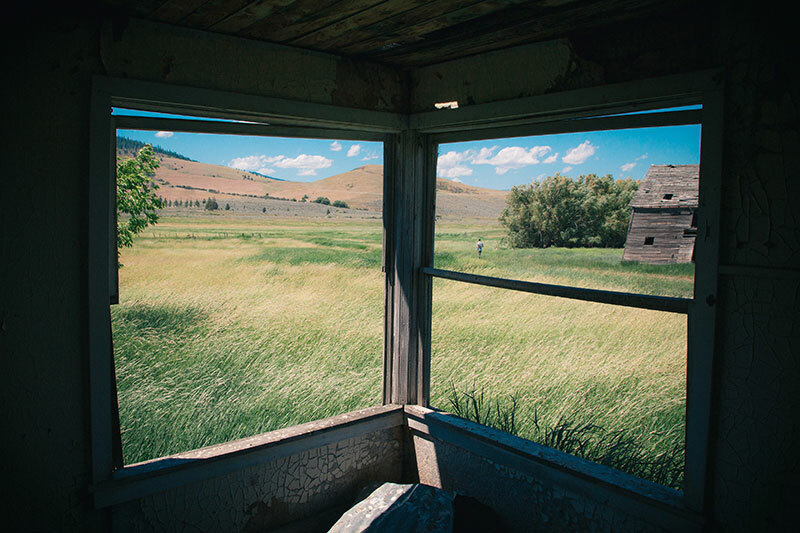 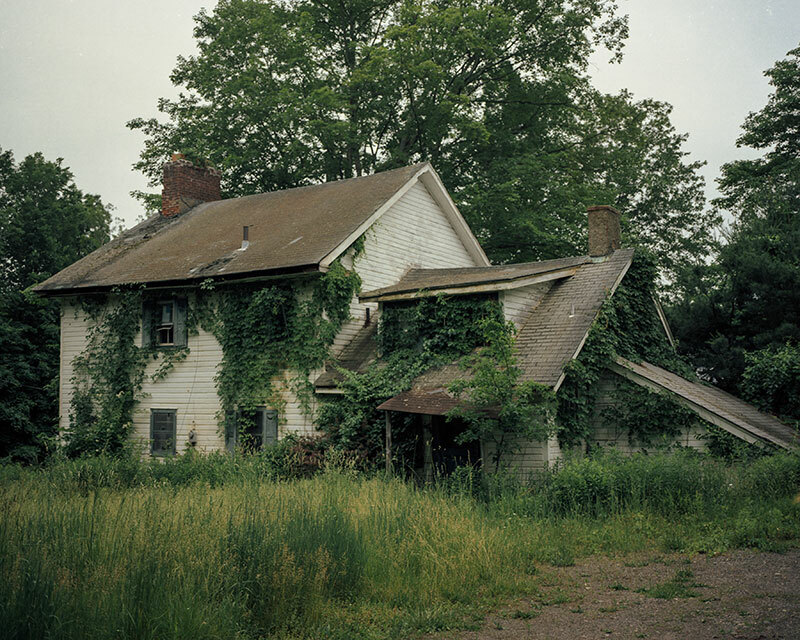 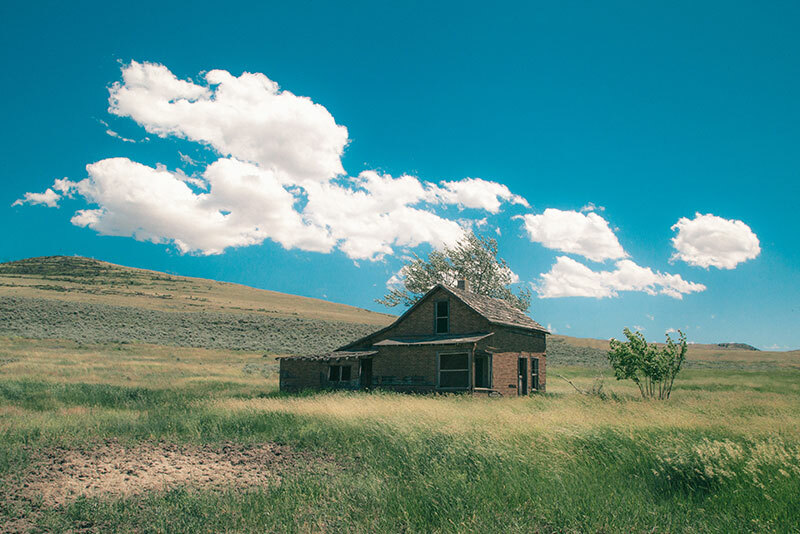 Brendon spent his childhood on a farm in an isolated community where he developed his distinct style and interest in vacant and decaying places. 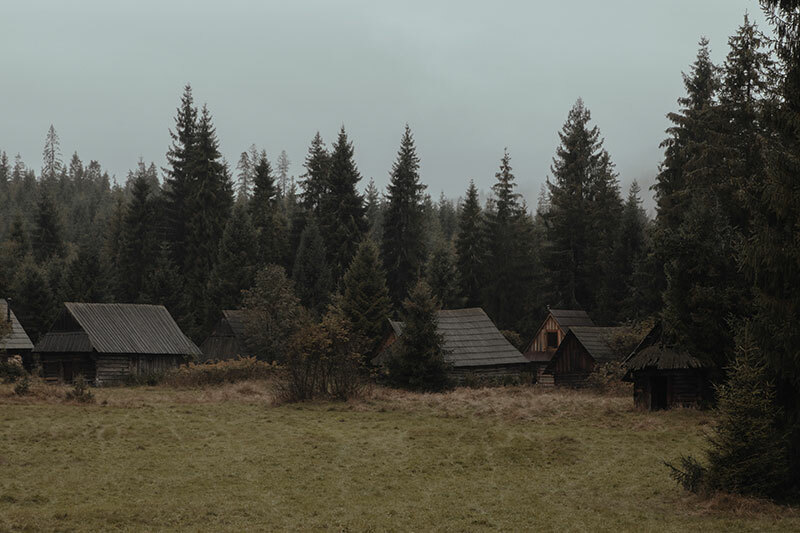 His work studies the side effects of cultural isolation and the concept of liminal space. 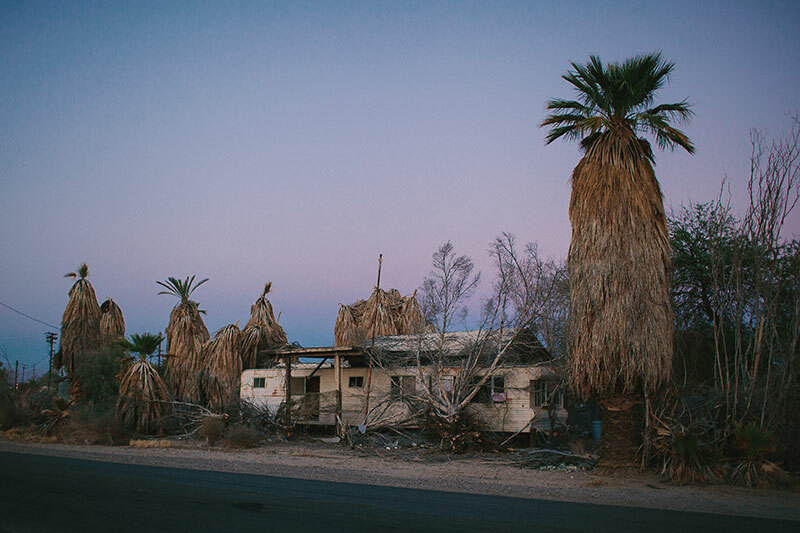 See more of Brendon Burton's work on Behance or at his website. 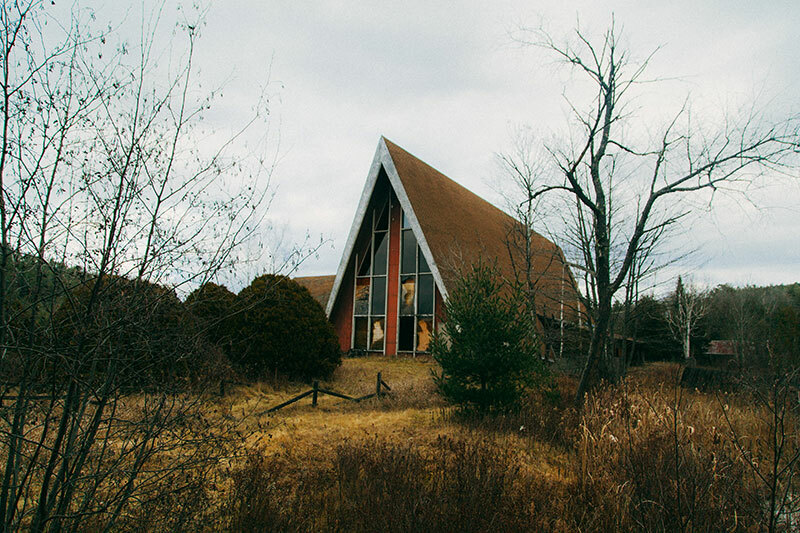 A series on abandoned and forgotten places shot around the world by visual artist Brendon Burton based in Portland, Oregon.